Breathing Space Singers get together every Friday afternoon to learn good breathing habits and how to make the most of their lung capacity through singing. 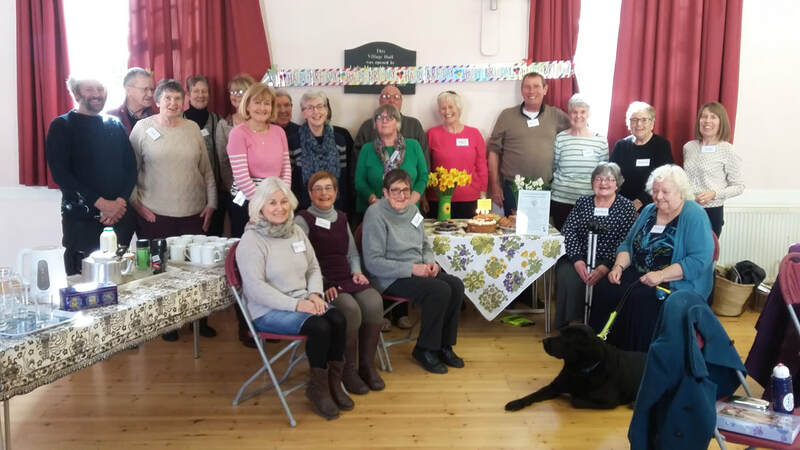 A relaxed, friendly group, Breathing Space Singers was set up by local choir leader Pip Wright and is open to anyone with a lung health condition. Take a look at the video below to have an idea of what we get up to. ﻿﻿﻿﻿﻿﻿"My breathing is so much better at the end of each session"
"I came not feeling very good, but went home feeling brilliant"